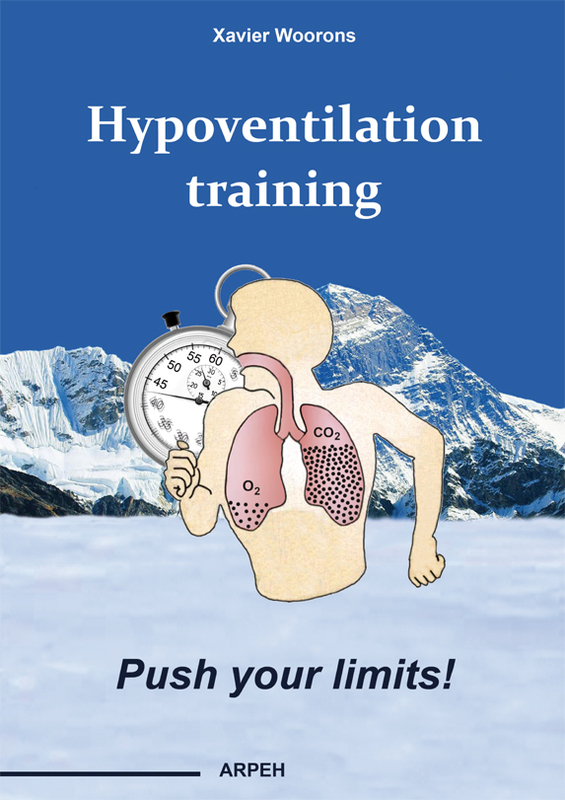 This site has been made and designed by the Association for Research and Promotion of Hypoventilation Training (ARPEH). The aim of ARPEH is to put forward an innovative sporting training method, which is the result of several years of scientific research: hypoventilation training. 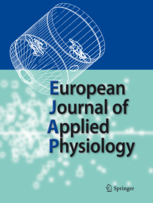 Empirically applied in the 1950s by runners from Eastern Europe, among which the famous Czech athlete Emil Zátopek, hypoventilation training was then massively performed in swimming from the early 1970s at the american trainer's instigation James Counsilman. 2015 has been a historic turning point for hypoventilation training. 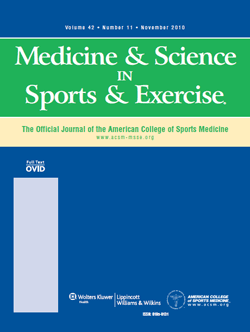 While, so far, the method had been used at moderate exercise intensities at the most, it had been applied for the first time at high and maximal exericse intensities. The first studies published in 2016 and 2017 show very significant effects for performance enhancement. The studies that have just been completed and that will be published in the next few months confirm this trend towards large performance improvement. The objective of ARPEH is therefore to continue to conduct studies on hypoventilation training to make this method even more effective. To do so, we undertake different activities to collect the money that will allow financing the future researches. All people directly or indirectly involved in human physical performance can discover through this website a method that enables to train virtually at altitudes above 2000 m without leaving sea level and without using expensive and heavy devices. While browsing this website, you will learn what hypoventilation means and how hypoventilation training has evolved through History. You will also find an answer to the most frequently asked questions (FAQ) and you can consult the references concerning the studies on hypoventilation training. Do not hesitate to read the news to have the latest information about hypoventilation training. 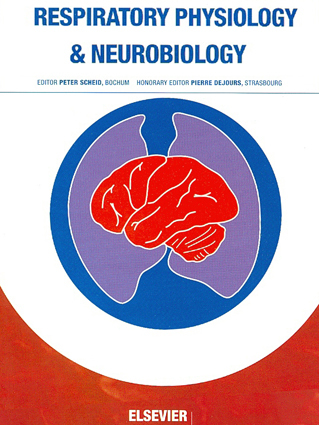 Laboratory "Cellular and functional responses to hypoxia"
Prof. Jean Paul Richalet. Doctor in Medicine, Ph.D in Natural Sciences, qualified in Biomathematics, University Professor in Physiology. He was the Director of the laboratory "Cellular and functional responses to hypoxia" and the Scientific Director of the "Association pour la recherche en physiologie de l'Environnement". 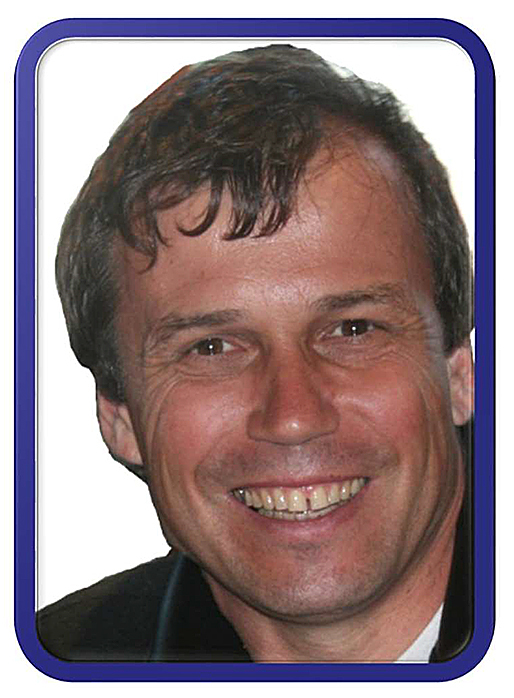 He is one of the world's greatest experts in the area of altitude medicine and altitude physiology. He has published more than 200 scientific articles in international journals. Dr. Aurélien Pichon. 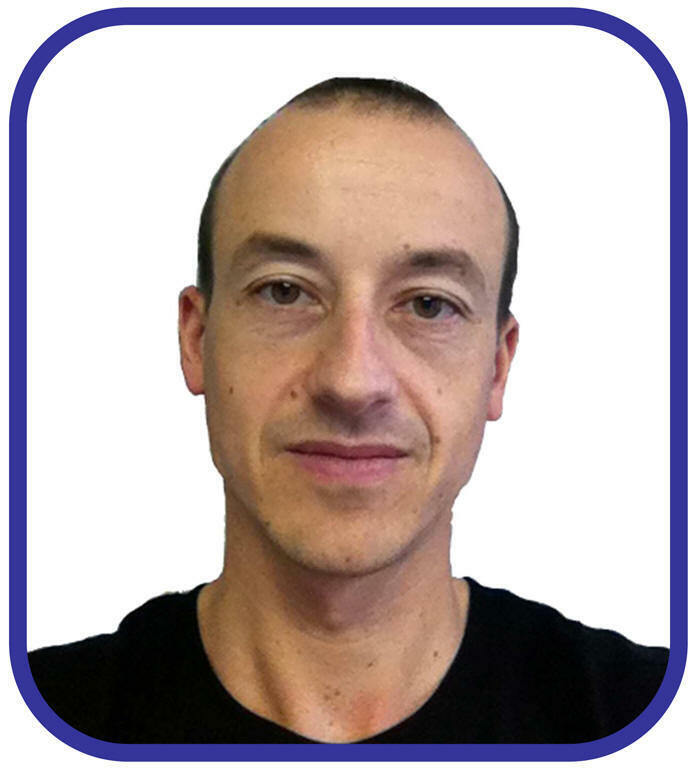 Ph.D in Sport Sciences and Professor of Physiology, he works as a Teacher-Researcher and is the Director of the University of Sport Sciences of Poitier (France). 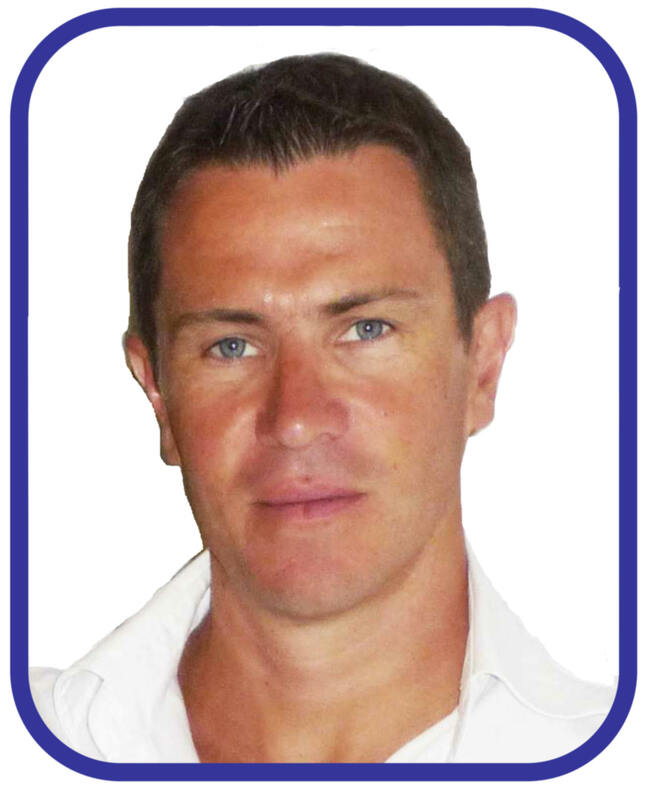 Expert in exercise physiology, he is the author or co-author of more than 60 articles published in international scientific journals and of two book chapters. His researches focus on both man and animal exposed to hypoxic conditions at rest, during exercise or during physical training. Prof. Grégoire Millet. 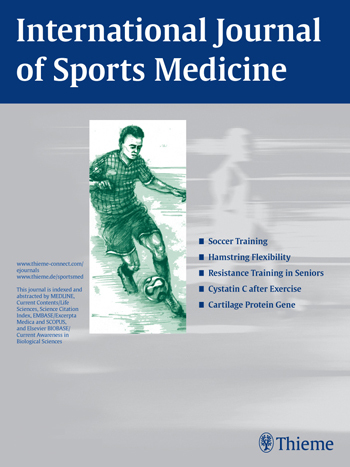 Ph.D in Sport Sciences and Professor of Physiology at the Institute of Sport Science of the Univerity of Lausanne (Switerzland), he is one of the most prolific researchers in the area of sport science with more than 320 publications in international Journal. His works concern in particular the physiological responses to exercise and training in altitude. 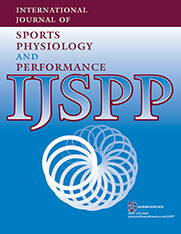 He is the instigator of the repeated sprint training in hypoxia (RSH) whose effectiveness for improving performance in intermittent sports has been demonstrated in many studies and which is used by many teams of high level. Dr. Christine Lamberto. 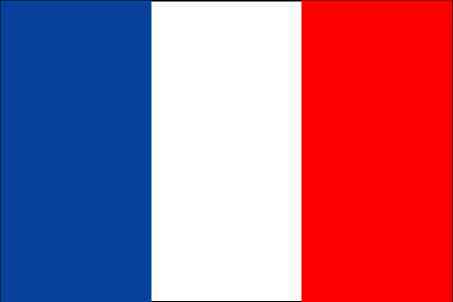 Doctor in Medecine, she works as a Teacher-Researcher in Paris 13 University and as hospital doctor. 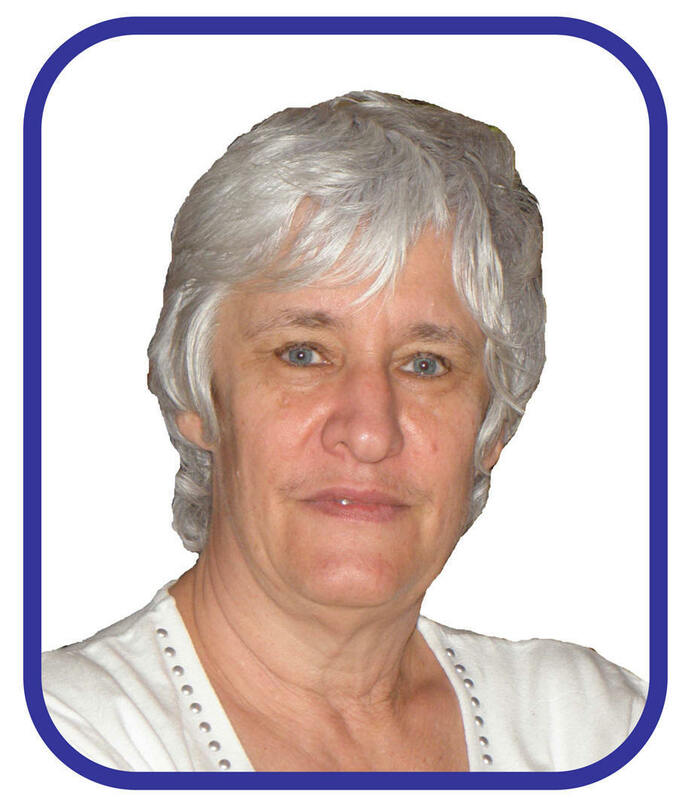 She is specialized in respiratory physio-pathology and in exercise physiology (35-year experience). She is the author or co-author of about 40 articles published in international scientific journals and is involved in the writting of two book chapters dealing with Medicine. Dr. Henri Vandewalle. 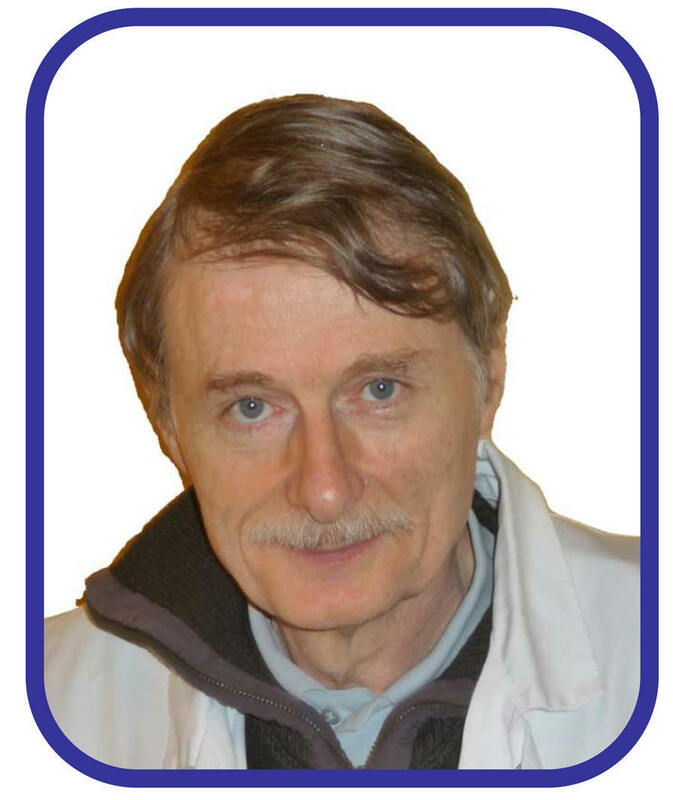 Doctor in Medicine, Teacher-Researcher in Physiolgoy, he works as a hospital doctor in the "Service des Explorations Fonctionnelles" in Avicenne Hospital of Paris Nord. 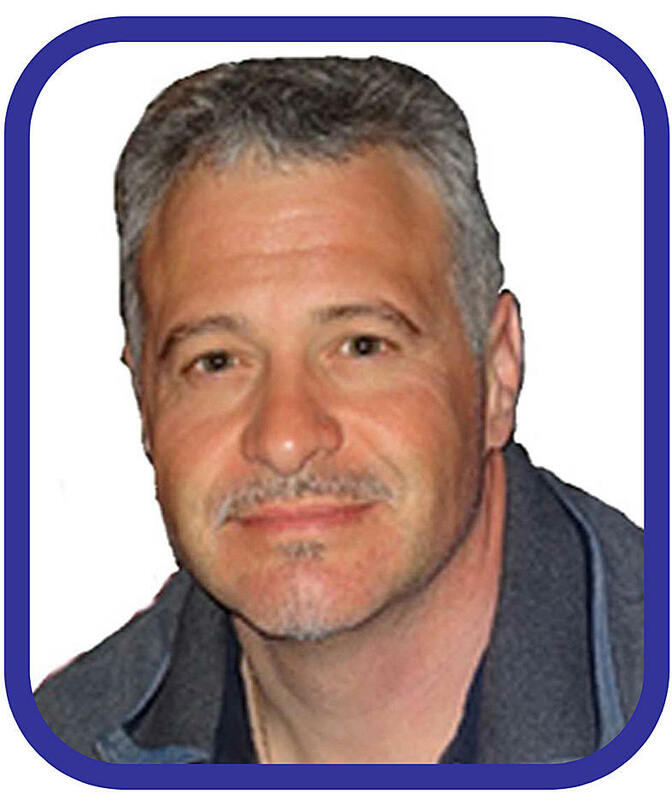 He has a 30-year experience in the area of exercise physiology and is the author or co-author of more than 60 articles published in international scientific journals. He has presented his scientific works in many international conferences or congresses. Pr. Patrick Mucci. 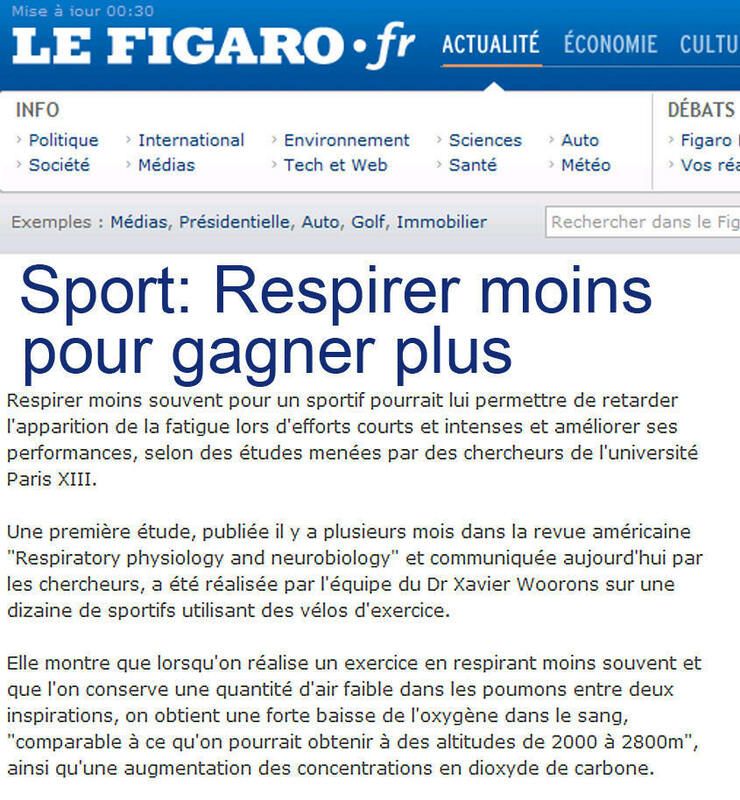 Ph.D in Sport Sciences and Professor of Physiology at the Faculty of Sport Science and Physical Education of the Lille University (Northern France). 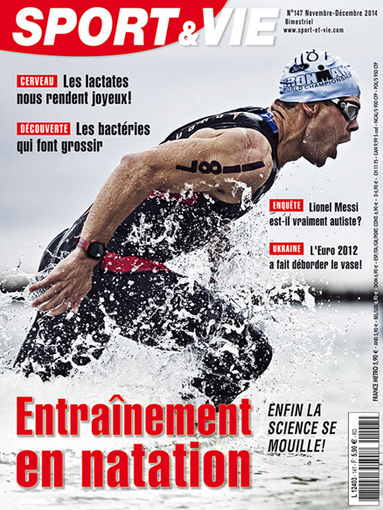 He works in particluar on the physiological factors (pulmonary, blood and muscle) limitng the aerobic performance. 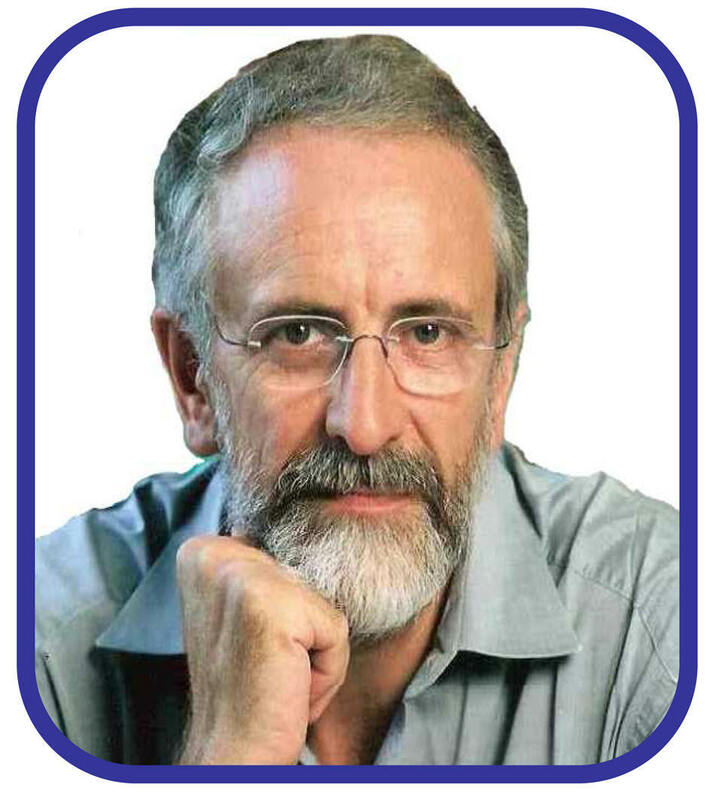 He has published more than 50 articles in international scientific journals.